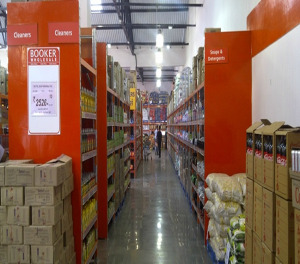 At Booker India, we source our products from thousands of suppliers in almost every merchandise category. Our stable and long-term relationships with suppliers allow us to ensure the products availability, best Quality and Price to our customers. We rely on our network of suppliers to provide merchandise to our customers hence we are always looking for new suppliers to expand our product range while maintaining the standards of quality and affordability. Provide Low price good quality products. Availability of products at all time to maximize customer satisfaction. Compliance with domestic requirements and regulations is must.